Maryblyt 7.1: Windows application for apple fireblight predictive model. Maryblyt was originally developed by Dr. Paul W. Steiner, University of Maryland, and Gary Lightner, USDA, AFRS. Maryblyt 7.1 was developed by Dr. Alan R. Biggs, West Virginia University, and Dr. William Turechek, USDA, and adapted for Windows from the original source code. Maryblyt, the program, the name, and anything to do with it is copyrighted by the University of Maryland and all rights are reserved. After download, unzip, and run “Setup” file. Since the original website for Maryblyt is not currently available, we moved the application download site to here with a permission from Dr. Alan Biggs, Professor Emeritus of Plant Pathology, West Virginia University. Turechek, W. W. and Biggs, A. R. 2015. 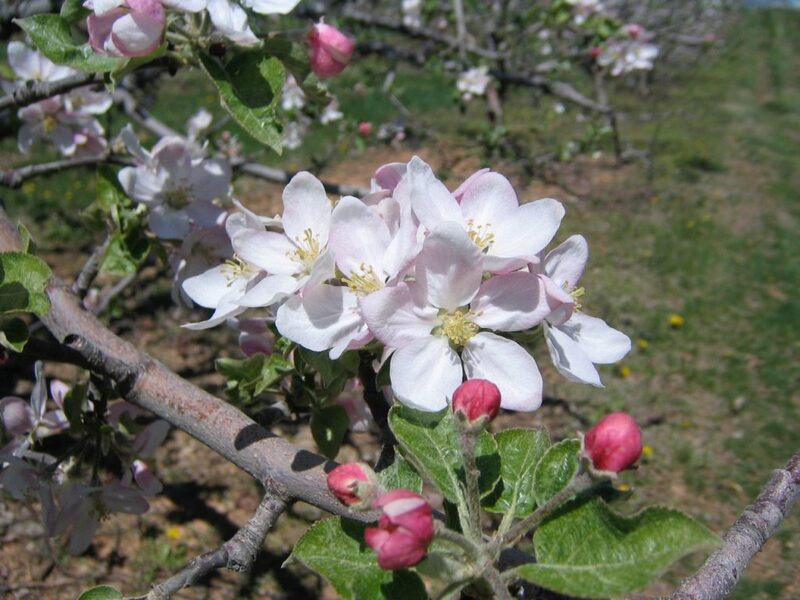 Maryblyt v. 7.1 for Windows: An Improved Fire Blight Forecasting Program for Apples and Pears. Plant Health Progress doi:10.1094/PHP-RS-14-0046.